Put the lobster onto a chopping board and flatten the tail. With a heavy knife, cut down the middle of the tail lengthways. Pull off the head and claws and open the claws by breaking the shell with the knife. Remove the flesh from the tail and claws and any from the head. 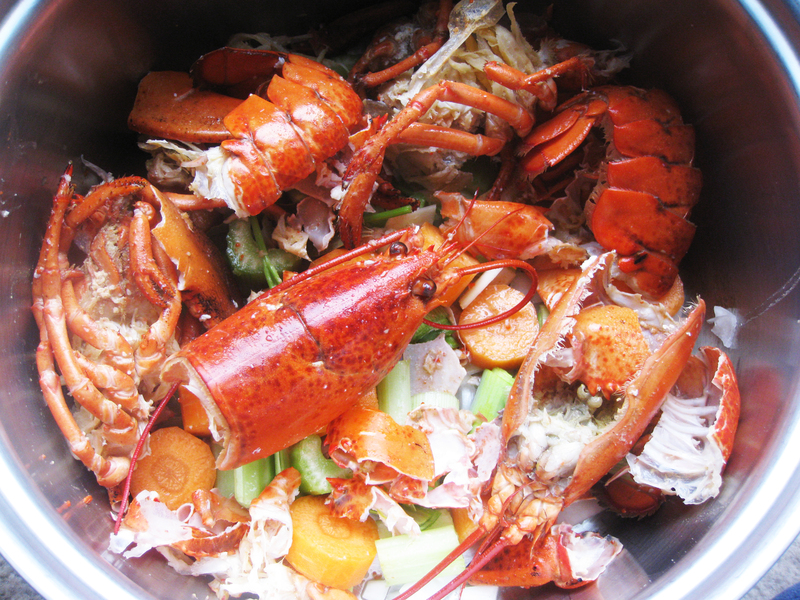 Put the shells in a large saucepan to make the stock and leave the lobster meat to one side. Add the remaining ingredients for the stock to the pan, cover with 1.5l/52fl oz/6 cups water and bring just to the boil over a high heat. Turn the heat down to low and leave to simmer, covered with a lid, for 40 minutes. Strain the liquid into a bowl and discard the remaining ingredients. Put the chilli and garlic in a mini food processor or spice mill and blend until finely chopped. With a sharp knife, cut a cross in the skins of the tomatoes, place in a large, heatproof bowl and cover with boiling water. Leave to stand for 2–3 minutes, then take out of the water, peel off the skins, remove the seeds and chop coarsely. Bring a large saucepan of water to the boil and stir in 1 tablespoon of the oil. Add the spaghetti and cook over a medium heat for 8–10 minutes, or according to the instructions on the packet, until soft. Make sure you stir frequently to ensure the pasta doesn’t stick. Drain and rinse well with freshly boiled water, then drain again. 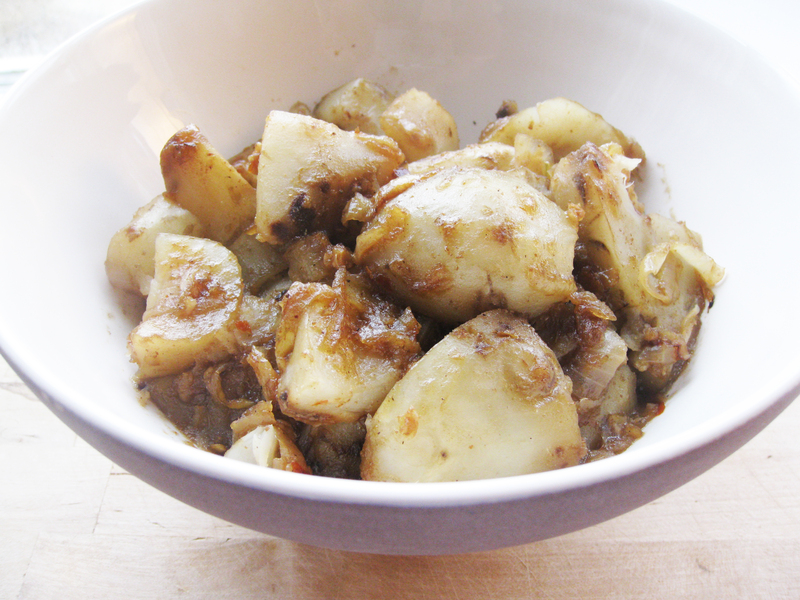 Meanwhile, heat 1 tablespoon of the oil in a heavy-based saucepan over a medium heat and add the chilli and garlic. Cook for about 30 seconds then add the tomatoes. Cook for 5–6 minutes until the tomatoes have softened and formed a sauce. Season with salt and pepper. 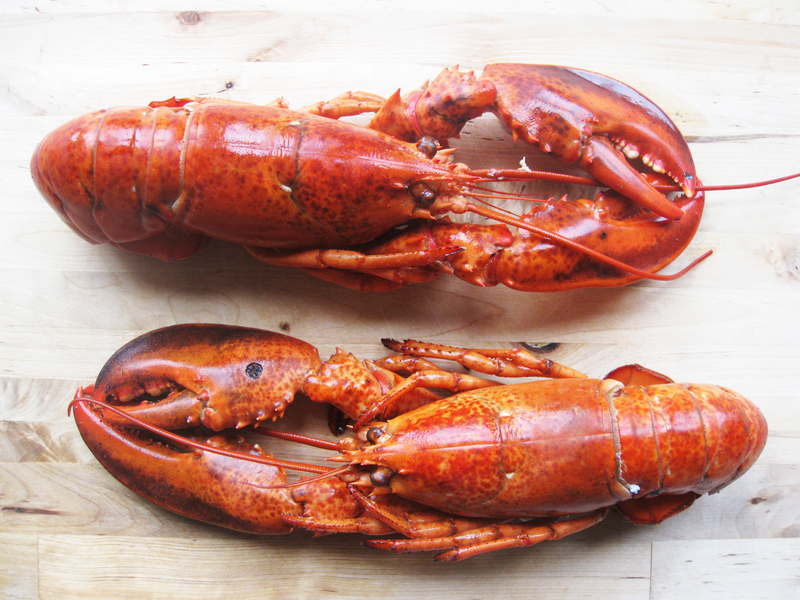 Heat the remaining 2 tablespoons of oil in a large, heavy-based saucepan over a medium heat and add the lobster. Cook for a couple of minutes. 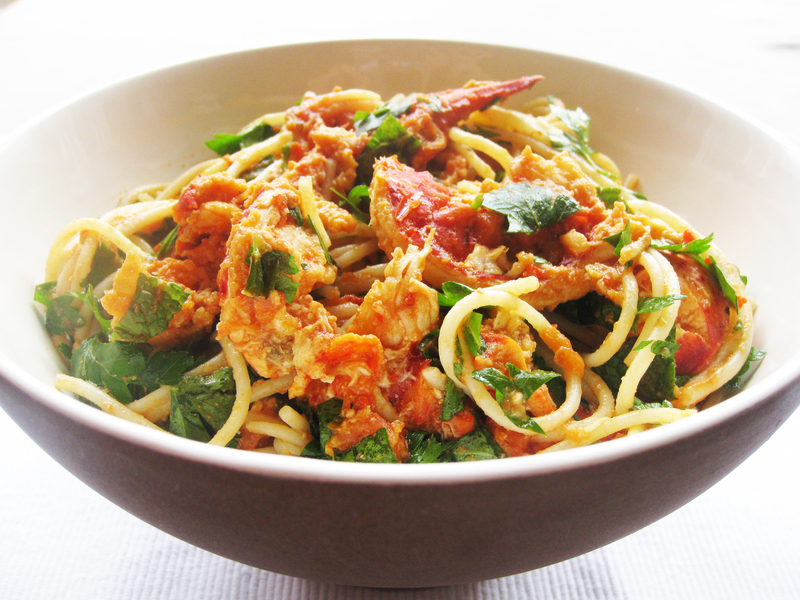 When the pasta and tomato sauce are cooked, add to the pan and stir in well. Add 3 tablespoons of the hot stock and the herbs and stir in thoroughly. Serve immediately. Recently Zoe discovered the pine nuts in the kitchen cupboard. Much nibbling (and a little scattering) later, these are now her new favourites. So I made quinoa with them – and added passion fruit. It’s often hard to know what to do with quinoa but this is a great way to eat it. 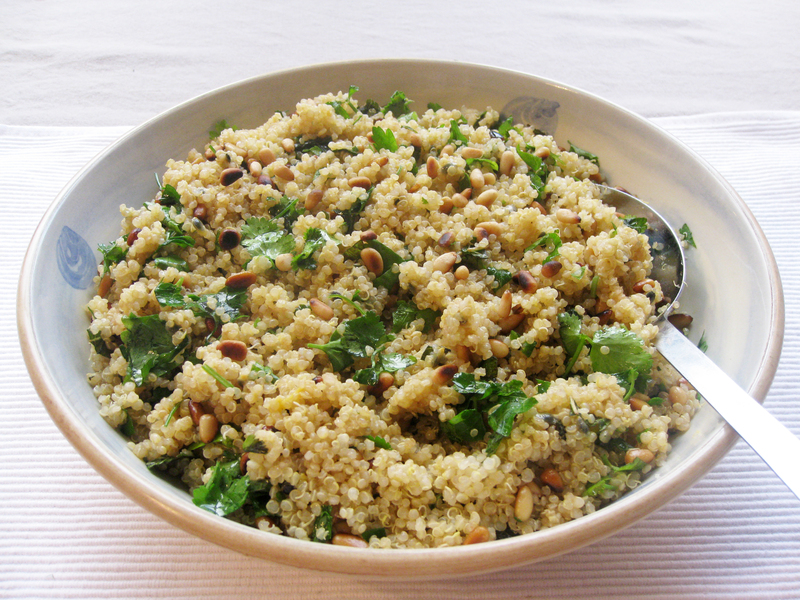 The crunchy, chewy textures of the passion fruit and the pine nuts combine brilliantly with the soft quinoa. What’s more, the tangy fruit tastes of the passion fruit, along with the earthy, nutty flavours of the pine nuts, blend with the flavours of the oil, balsamic vinegar and the herbs – and the quinoa literally soaks these flavours up. Delicious! Put the quinoa in a sieve and rinse well. Transfer to a saucepan and pour over 500ml/18fl oz/2 cups cold water. Bring to the boil over a medium heat, then turn the heat down to low and leave to simmer for 15–20 minutes until the quinoa is tender and the water has been absorbed. If there is any water left, drain the quinoa thoroughly. Transfer to a serving bowl. Meanwhile, heat a heavy-based frying pan over a medium heat. Add the pine nuts and dry-fry until just starting to turn golden. Remove from the heat and add to the serving bowl. Add the remaining ingredients and mix thoroughly. Season if you like and serve either warm or cold.